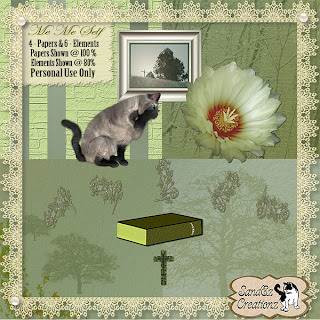 This is my blog for show casing my creations for digital scrap booking. Moo Two Blog Hop!! 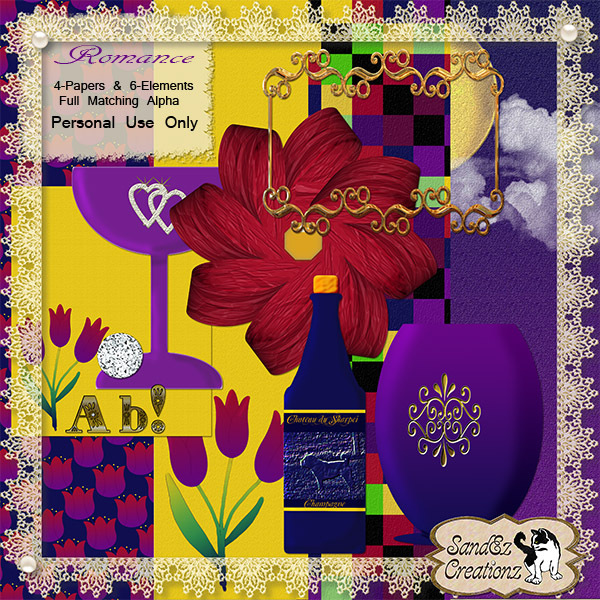 Freebie CU Word Art + Frame!! 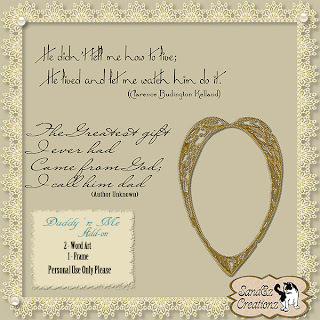 I was supposed to have a freebie posted this Saturday AM, but had an unexpected house guest and was thrown for a loop! Please, forgive me and accept my sincerest of apologies. 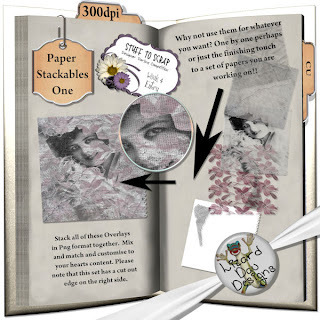 Belated as it is, here is my small part of the blog hop. Here is the add-on to my kit called, Creamcicle. It is available here for download. 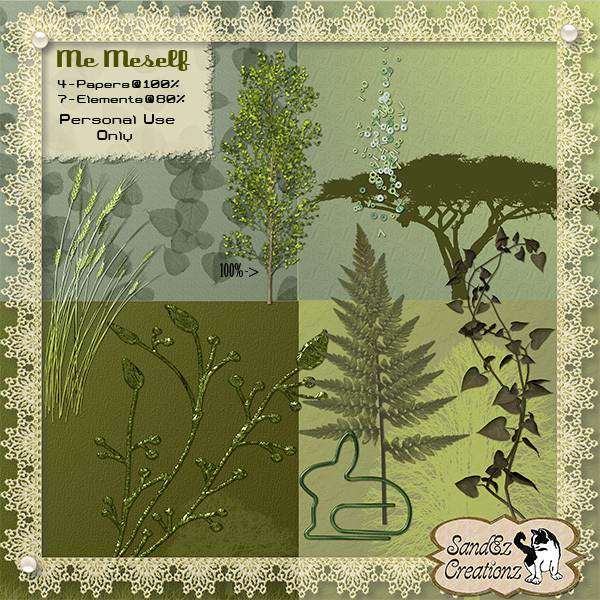 The main part of the kit is available though Ivy Scraps and the preview is below, and the download link is in the gallery. Oh! Please remember to cast a vote for me in the contest here. The voting is open on Saturday and Sunday only, so remember to vote, please? I want to again thank you all for your support in this contest and also the previous contest I had participated in. I am tired and yet very happy that I did both of them back to back! Now I can relax for a bit and play with some or all of the entries and perhaps even come up with a few new kits as the result of all the designing I've been doing. I know that at the least I have several new things to use as a starting point. 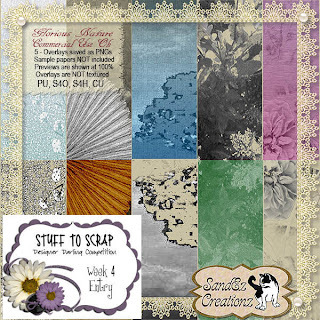 Week 4 at Ivy Scraps Designer Contest and Another Freebie! Again I am pleased to offer you another freebie, with a request to vote in the Ivy Scraps Designer Contest hopefully for me, but only if you honestly like my designs. There are plenty of downloads there for the grabbing, too, so feel free to grab the goodies! Here is the preview of the Add-on for the contest entry this week. A BIG thank you goes out to Boop1935 for alerting me to the fact that I forgot to include a download link for the add-0n kit. A big apology to everyone for my oversight! 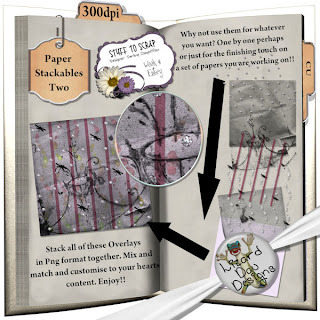 Week 3 of Ivy's Scraps Contest & A Freebie! 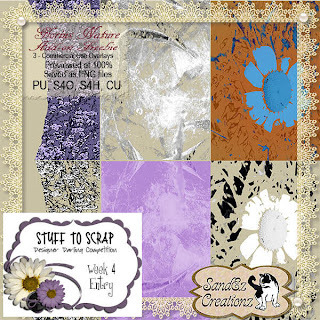 Yes, it is now week 3 in the Ivy Scraps Designer Contest. 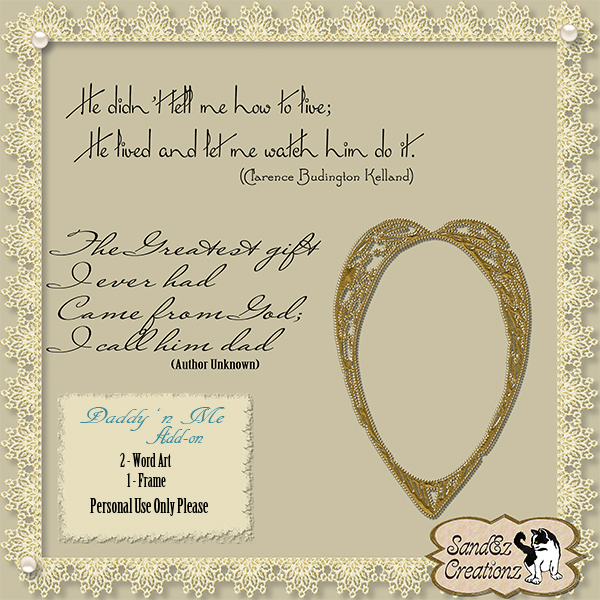 What is so special is that you can download another freebie! Here is the preview of the Contest entry for you to see. I hope you like it and will consider voting for me in the contest. The voting thread can be found here: Ivy Scraps Designer Contest Voting Thread. Here is the preview of the Add-on. I really love the way this came out so better grab it while it's a freebie, because I will be reworking and adding to it and putting into my store very soon, where it will no longer be free. Thank you for all of your support during the contest. 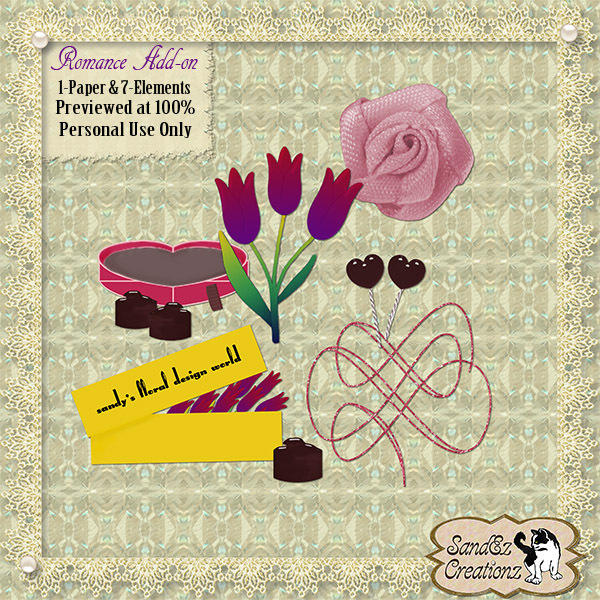 Romantic What A Great title for a Kit and here is a freebie for You! 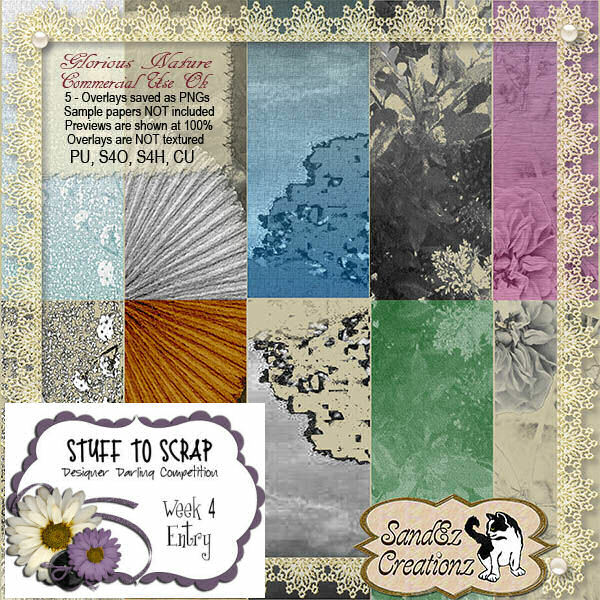 This is a little freebie that coordinates with the mini kit I have entered at Ivy Scraps in the Designer Contest there.There are tons of freebies there for your scrapping pleasure, all you have to do is go to the gallery and download till your hearts' content! While you are over at Ivy Scraps, I would really appreciate you're casting a vote for me beginning tomorrow. You do have to join the forum, but the ladies there are so very nice, you won't regret it. My best designing friend and "sister" had a virus to pop on her computer so she is linking here for her friends to pick up a bit of scrapbooking goodies. But please do go in and vote for her. OOPS! Forgot to tell you her name, Lizard Dau Designs, and she is a great designer! Thank you for all of your support. 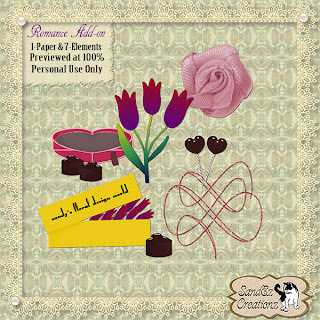 Here is the main part of my kit that can be downloaded from Ivy Scraps. New Contest ='s New Freebies! That's right folks I have joined another contest and that means more pleading for your votes and of course more freebies for you as well!! So here goes! 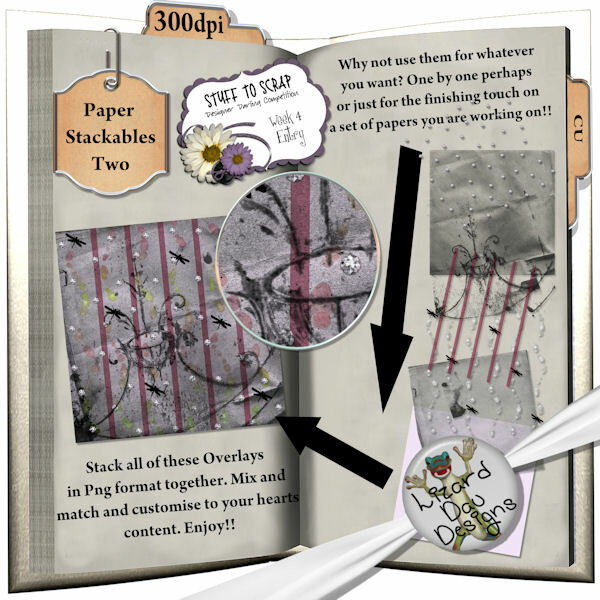 This time the contest is at Ivy Scraps and is going to last for the next 5 weeks! that means five weeks worth of freebies here on my blog!! All for you to download and use for personal use! Again, I am asking for your support by voting for me in the contest. All it requires is for you to sign up for the forum at Ivy Scraps and vote! Very simple to do and the ladies there are wonderful to work with. Below is my preview for the entry this week. the download link is in the gallery at Ivy Scraps, just below the preview, and please feel free to leave a comment in the gallery if you like. 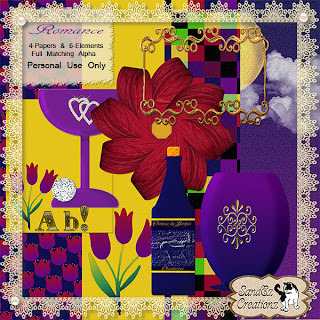 A Great New Freebie for You! A lovely lady named Wilma alerted me to the fact that I had goofed up the links. Thank you Wilma! It has been fixed and you should get the proper downloads now. 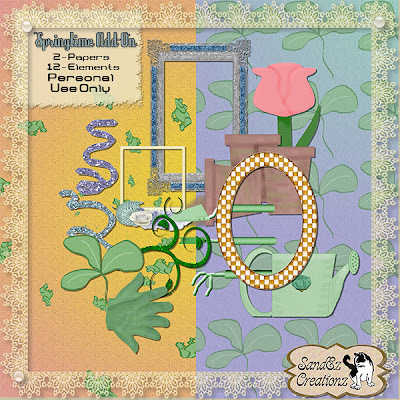 The main bulk of the overlays can be seen and downloaded from "Stuff to Scrap's Designer Darling" contest. My post with the preview & link is about middle way on the page. I would also ask that you support me in making these freebies available to you all by casting a vote for me in the voting thread that will appear on Saturday. Below you can see a preview of the other part of my entry for the week. I want to thank you in advance for your continuing support. I have a very dear friend who is also a designer that for some unexplainable reason is not being picked up by the search engines. Her entry this week is called "Stackables." 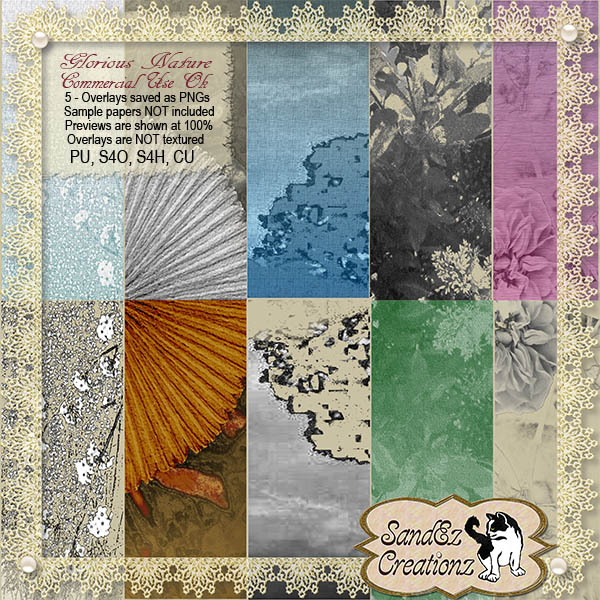 These are overlays that can be added to each other to form a complete page design, or just as an accent, and are very chic! Her designer name is Lizard Dau Designs and we would both love it if you could also vote for her. OOPS! I almost forgot to show you her previews, sorry Liz! The link to her post is HERE. Just right click and save to your computer! I would be honored if you would display it on your blog. If you would like me to display your blinkie, too, just email me. Poor Poor Pitiful Me Sale !!!!!!!!!! 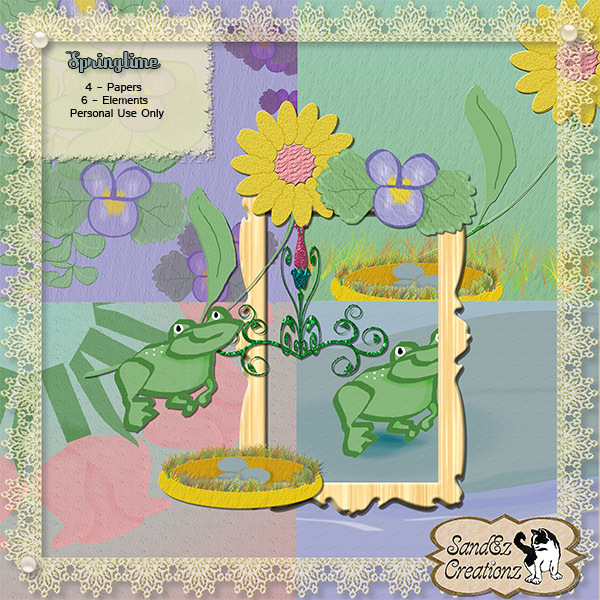 Happy Birthday Ivy Scraps Blog Hop!! Sales, New Items, and Specials!